I'm a middle child, coffee snob, reluctant runner, and robot enthusiast. I started a PhD in EECS at MIT in Fall 2018. Before MIT, I worked at Google for two years as an Associate Product Manager. I graduated from Harvard in 2016. Motherboard | Vice: Would you trust this robot if it gave you a cookie? 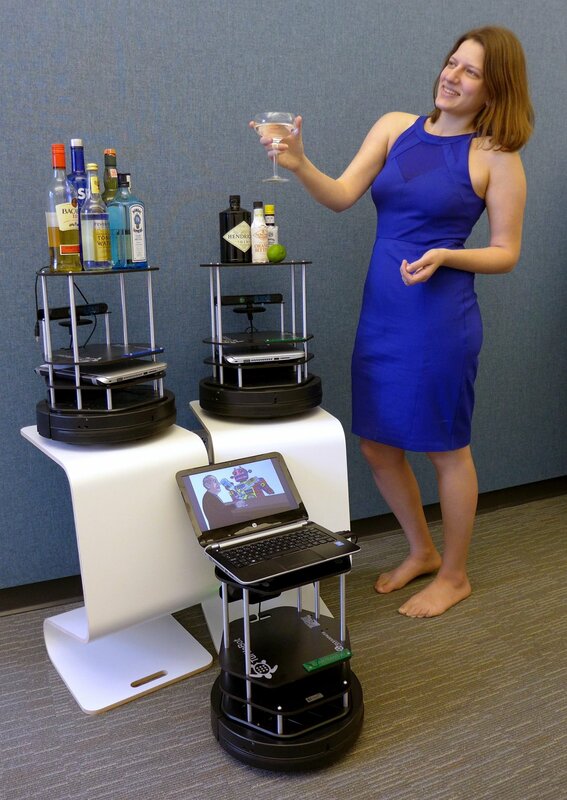 My senior thesis, a project which set out to answer the question of whether we place too much trust in robotic systems, specifically in the physical security domain. A collaboration with Michelle Cone. A distributed system for visualizing the human heartbeat. A webcam, hidden behind one-way mirror, takes your pulse. A collaboration with Lezhi Li. SwimSwallow is an "informal robot," meaning it is made from cheap materials (laser-cut acrylic, Arduino, and waterproof servos) and is designed to be easy to construct. 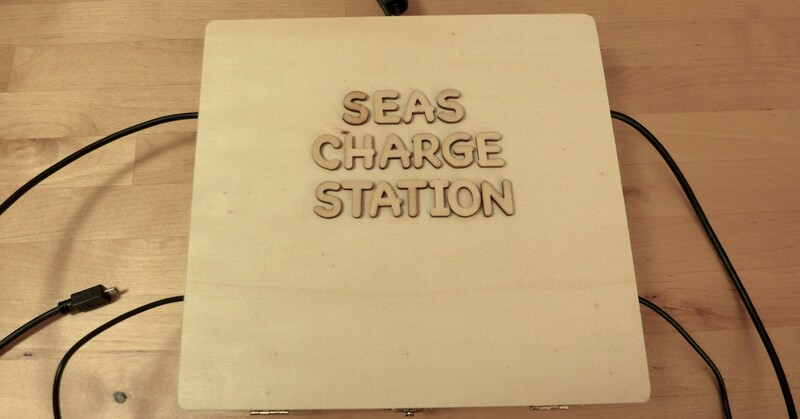 A charging station which compromises users' privacy by accessing their media. When a user connects a device, the charging station looks for a DCIM folder. Over a 2-week test, 22 people used this device. 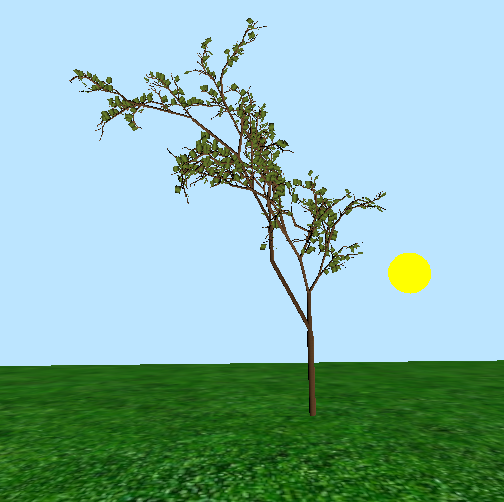 A CS175: Computer Graphics project in which I "grow" trees from L-Systems. A collaboration with Jo Booth. 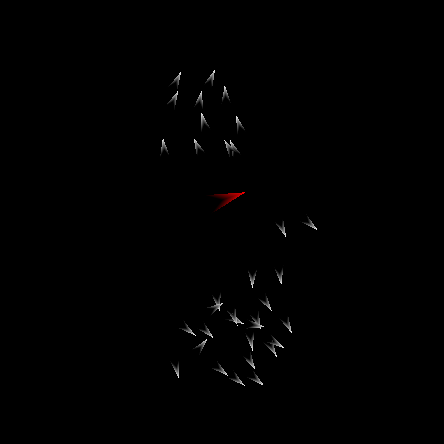 An implementation of Reynold's classic 1986 flocking algorithm in OCaml.